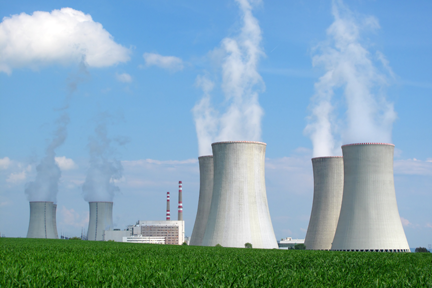 Nuclear power plants, fuel cycle facilities, and D&D contractors have counting system requirements that are unusually balanced compared to any other group of customers. These three groups tend to have very large numbers of samples to count (several hundred per week is common), and the samples may arrive suddenly in very large batches. The lab has to be able to go from a near idle state to super high production on a moment's notice. These groups share another common characteristic. Samples are often collected and counted by large numbers of temporary or contract technicians. This characteristic means that the system used must be extremely easy to train for, be highly immune to operator error, and be extremely easy to maintain. For this group of users the WPC-9550 and the ASC are the very best systems available. Both are is fully functional as a console operated systems, and at the same time can be operated from a touch panel PC running Vista FC control software. The touch panel plus Vista FC provide a single screen user interface, security features that prevent the operator from exiting the software. Vista FC is designed for the needs of users in the power and fuel cycle industries. It is extremely easy to use, making it perfect for sites using a large number of contract employees. Vista FC is an option for the WPC-9550. It will run on a standard or touchpanel PC with Windows XP™ or 2000 Pro™ operating system.